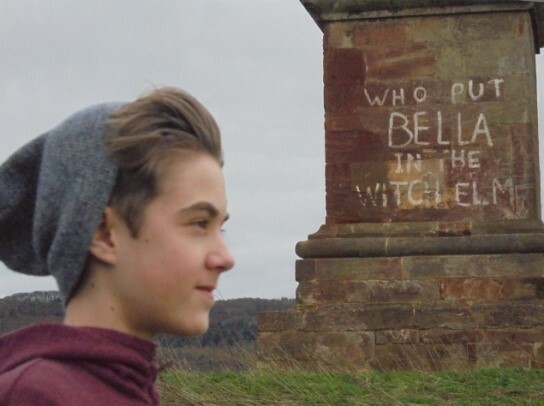 Alex’s journey started in the summer of 2017 when he walked to the top of Wychbury Hill to visit the obelisk and to see the graffiti which is daubed on its base. Fascinated by the murder mystery and wanting to know more he read every account he could find. He discovered that the story is widely reported – all, that is, except the crime scene, which is only briefly referenced. 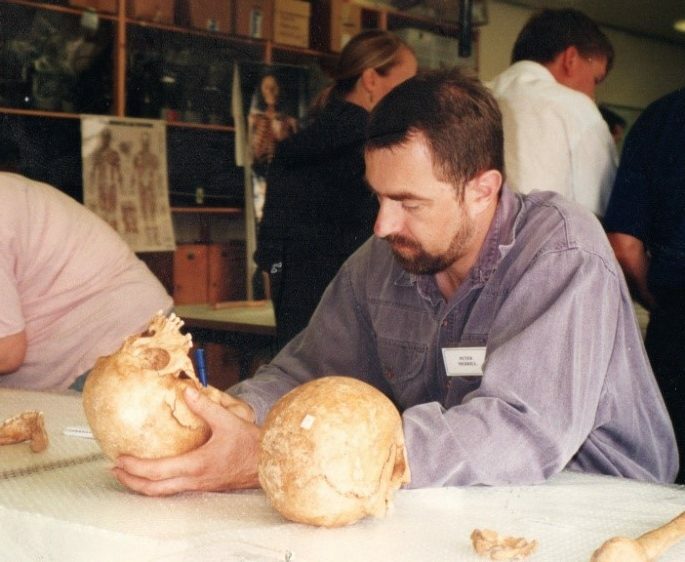 What Alex found most interesting was that after seventy five years he was unable to find any challenge to the initial investigation’s parameters; born from just three days examination of exhibits recovered from the crime scene. The forensic laboratory reports appear to have been accepted by the police and historians as being factual, rather than considering them as an informed opinion made at the time. All this made him question whether there was another version of the crime scene story to be told? This volume aims to add a new perspective to the initial phase of the investigation: to shed light on other possibilities, so others can develop his findings further and eventually identify Bella.